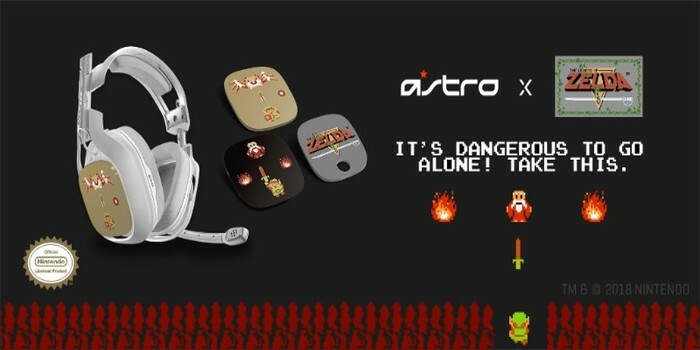 ASTRO Gaming kicks off the new partnership revealing three sets of exclusive speaker tags for A40 Headsets, featuring retro-classic takes on The Legend of Zelda, Super Mario Bros.™ and Super Mario Bros. 3™. 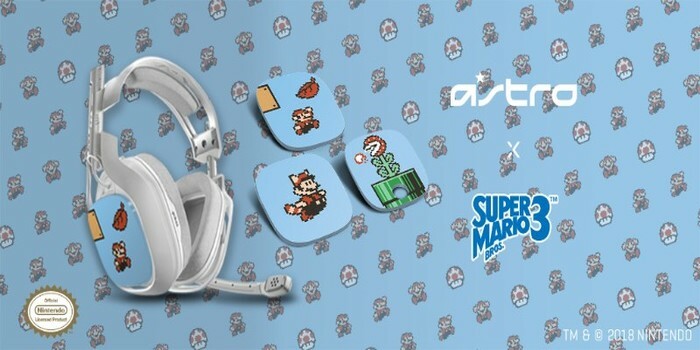 Developed alongside Nintendo, the ASTRO Gaming A40 speaker tags feature official artwork to ensure an authentic representation of these classic franchises. 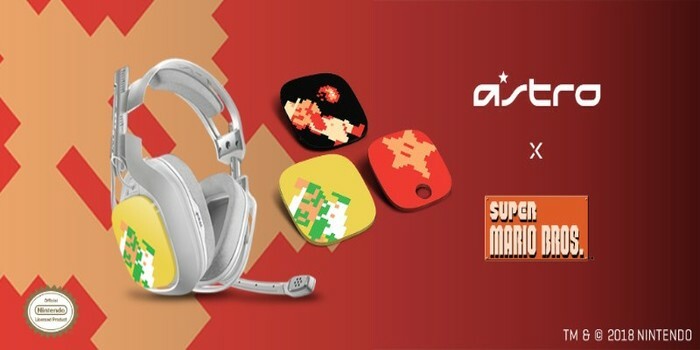 Fans can get an exclusive first look at the upcoming tag sets this week at PAX East in Boston, April 5-8 (ASTRO Booth #13055). PG Thoughts: With all this controversy regarding Nintendo not playing well with 3rd party accessories, it is nice to see some more Nintendo branded 3rd party support. Now if only we didn’t need 3 wires, a phone, and a IT department to get it all working. But hey, we will look cool at least!